Thanks for your support and prayers , we were able to get some new books to endure in their academic excellence and still believing for more. 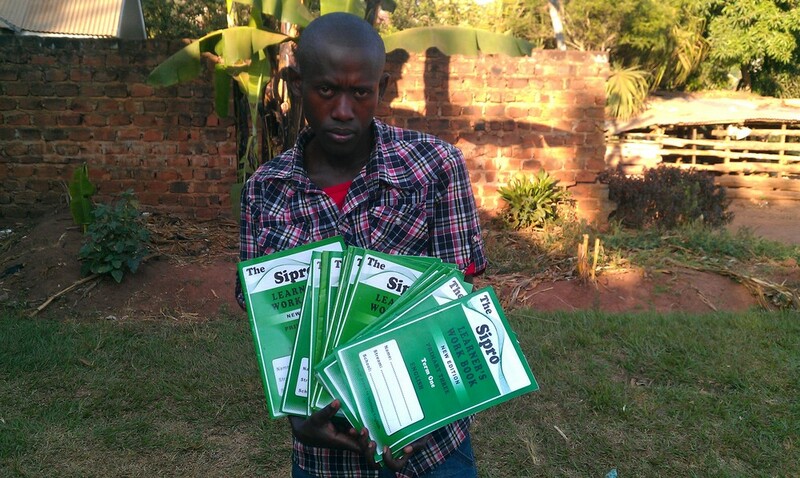 Thats Ronald Aryagansha Holding the Newly Bought Books to endure in the orphans academic excellence. March 3, 2014 by Vangrace Compassion Ministries.